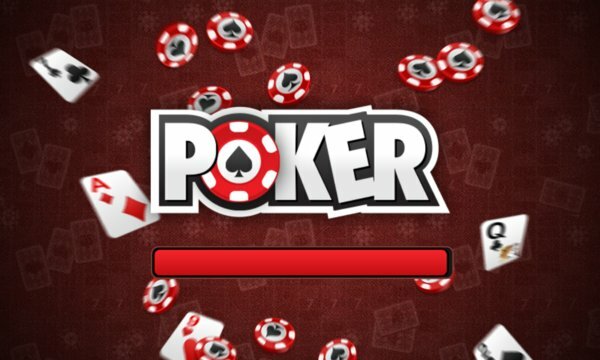 Play now the best poker game with thousands of players online! Download the app and play at anytime and anywhere with your friends, and the best, absolutely free! 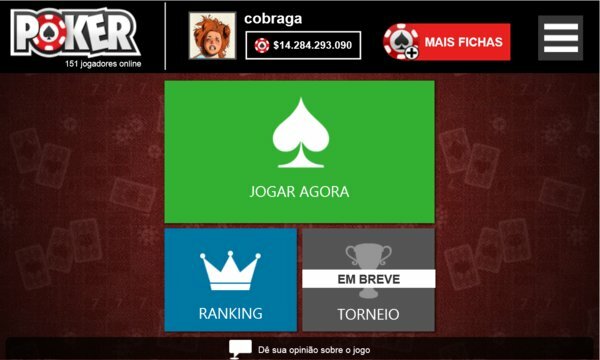 The NetCartas Poker is the best Poker experience you've ever had, a simple game that will put you directly in action, feel the thrill of playing the best poker tables. Install the app now and get 10,000 Free Chips for you to enjoy. Enjoy every day and earn up to 7,000 Chips. You can create an account or login with Facebook and invite your friends. Keep an eye that many news are coming.